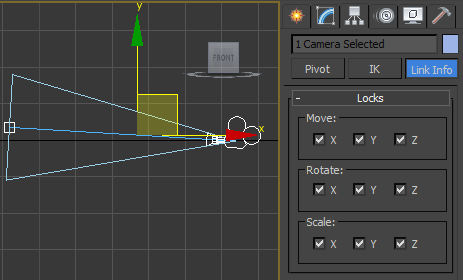 My 3dsMax previsualization tool. 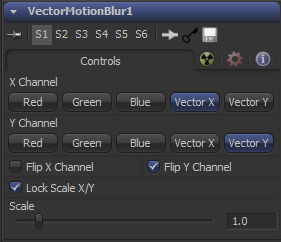 It allows you to jump cameras and time to previs scenes. It is available for free see the install instructions here.